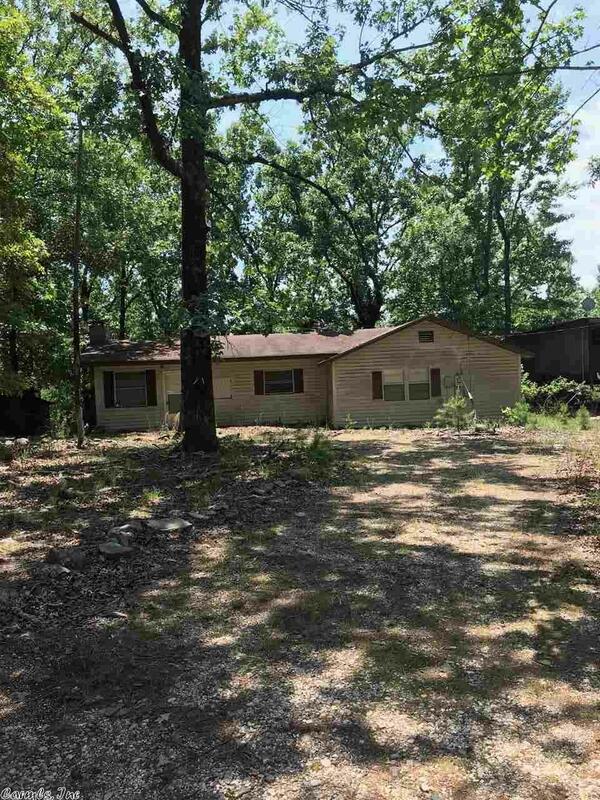 Lake Greeson property, existing home needs a little TLC, Lot 21 Cowhide Cove, offers 1.2 acres, homes has 3 bedrooms and 1 1/2 baths, kitchen and living area. Outside metal shed conveys. Great opportunity to be close to the lake.